NEW DELHI: The Union Women and Child Development Ministry, for the first time, has started making guidelines for children’s hostels attached to schools and other educational institutes, and those run by individuals. The move follows a Supreme Court directive in a case going on since 2007, and the National Commission for Protection of Child Rights has been assigned the task of coming up with the guidelines within a month. The exercise will exclude shelter homes or child care institutions where children in need of protection and care or juveniles in conflict with law live. 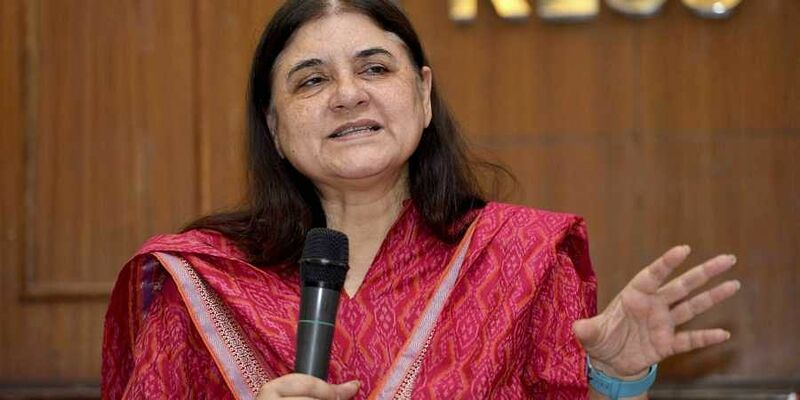 “Children staying at hostels, including those attached to schools, are as vulnerable as children at any other facility, like CCIs and day-care centres,” said WCD minister Maneka Gandhi.The guidelines will ensure adequate safety, a minimum standard of living conditions and periodic inspections at hostels, she said. The ministry has directed the NCPCR to hold consultations with other stakeholders, and the guidelines will eventually be notified under the Juvenile Justice Act or the JJ Rules.“To ensure the safety and well-being of children even at school hostels, we will be sharing the guidelines with the Ministry of Human Resource Development for dissemination among schools providing boarding facility,” Gandhi said. Officials in the ministry said that the Centre had asked all states and Union Territories to undertake inspection of all CCIs and related facilities and to ensure their registration. As per Section 41 of the JJ Act, registration of all CCIs is mandatory, but it does not cover other hostels.